In a team like Manchester United, where talent both old and new run rampant, selection dilemmas are common. However, apart from creating a vibrant and competitive locker room, they also cause much distress to individual players, especially when they are deprived of regular first-team action. Such a situation often leads to the eventual departure of such names to other clubs, where frequent game time can be salvaged. This seems to be precisely the case for the versatile Daley Blind. The Netherlands international has had a mixed start to this season as a Red Devil. Despite starting all three Premier League games against West Ham, Swansea, and Leicester City, the 27-year-old has lost his spot, having played only one minute since. The drop from the pecking order is a result of the rejuvenated form of Ashley Young, who has been regularly deployed by Jose Mourinho in the left-back position, and to spectacular results. If the lack of first-team football continues, the Dutchman is expected to seek an exit in the upcoming transfer window in January, and as per Talksport, Fenerbahce are immensely interested in securing the services of the defender. 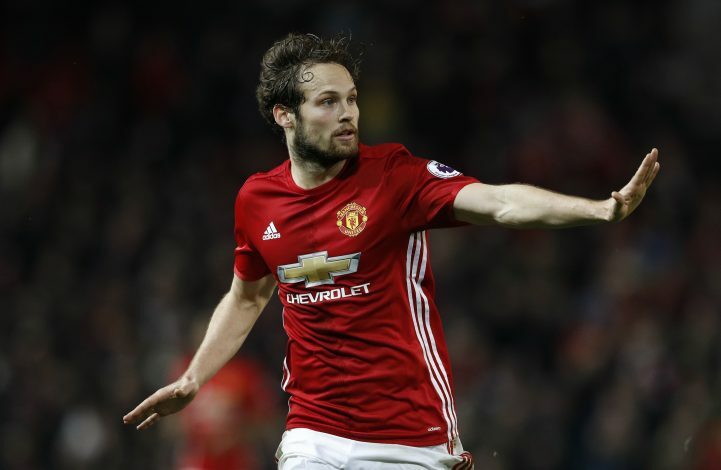 Having been bought during the era of Louis Van Gaal, Blind has been deployed as a central defensive midfielder, a centre-back, as well as a full-back, but has failed to make a lasting impact under Mourinho, which might be a huge factor as to why the player would wish to move to the Turkish outfit instead. 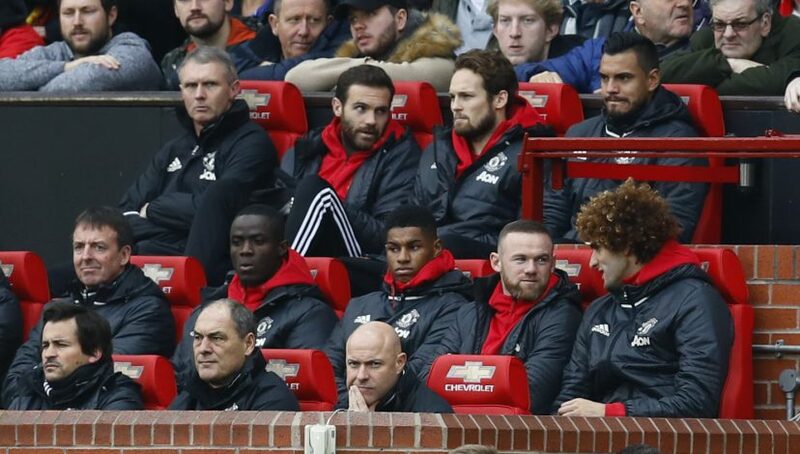 Further, it doesn’t seem that Young will be stripped off their starting spots anytime soon, which will make it increasingly frustrating for Blind, who will also have the likes of Marcos Rojo and Luke Shaw returning from injuries to compete with. As of such, a departure from Old Trafford appears increasingly imminent.